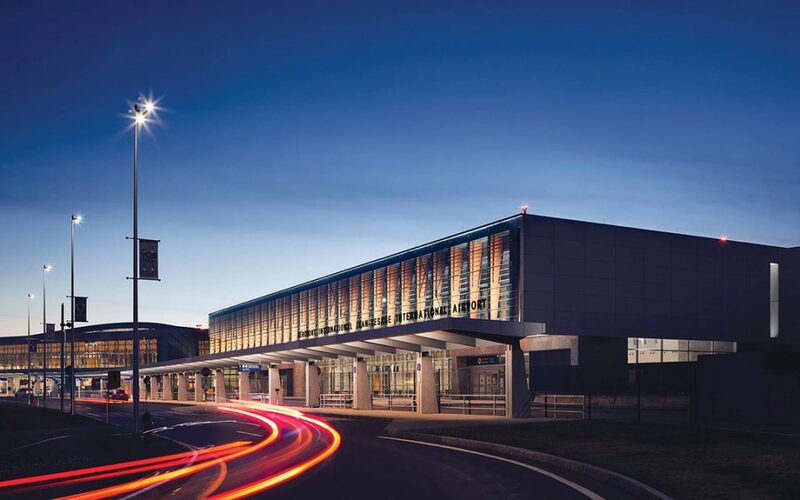 Gaëtan Gagné, president and CEO of Québec City Jean Lesage International Airport (YQB), has announced to the Board of Directors that he will not be renewing his term. He will remain in office through a transition period that will end with his successor assuming the reins. YQB’s governance committee intends to start the nomination process next month, with the new President and CEO taking office in the spring or summer of 2019.